Today’s special guest is Naomi King. 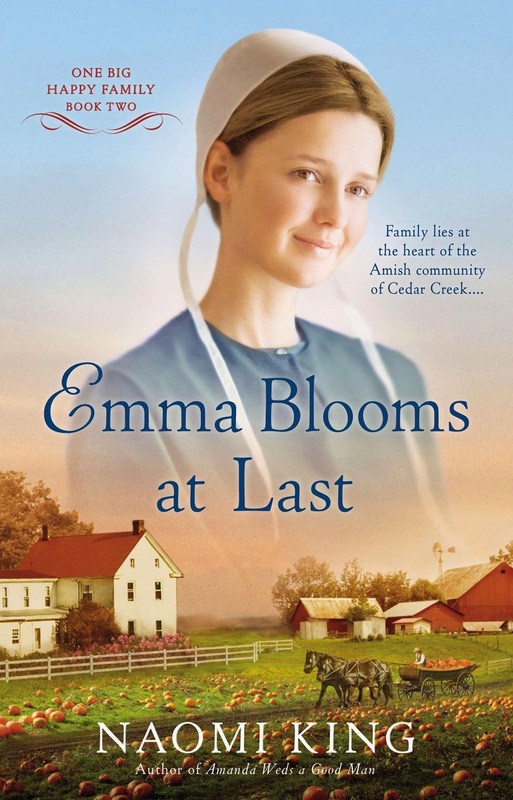 She’s talking about her Amish inspirational romance novel Emma Blooms at Last. During her virtual book tour with Goddess Fish Promotions, Naomi will be awarding a $50 Amazon or Barnes and Noble gift card to one randomly chosen winner. To be entered for a chance to win, use the form below. To increase your chances of winning, feel free to visit her other tour stops and enter there, too! Drawing upon her experiences in Jamesport, the largest Old Order Amish community west of the Mississippi, longtime Missourian Naomi King writes of simpler times and a faith-based lifestyle in her Home at Cedar Creek/One Big Happy Family series. Like her series heroine, Abby Lambright, Naomi considers it her personal mission to be a listener—to heal broken hearts and wounded souls—and to share her hearth and home. Faith and family, farming and frugality are hallmarks of her lifestyle: like Abby, she made her wedding dress and the one her mom wore, too! She’s a deacon, a dedicated church musician and choir member, and when she’s not writing, Naomi loves to travel, try new recipes, crochet, and sew. 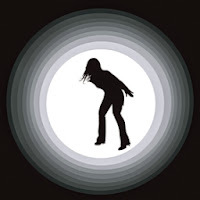 Naomi, whose real name is Charlotte Hubbard, now lives in Minnesota with her husband and their border collie, Ramona. Emma slipped into her coat and bonnet and crossed the snow-packed road. The mercantile’s parking lot was jammed with cars and buggies, and when she stepped inside the store she was amazed at the number of folks who’d come to Cedar Creek to shop. As she made her way toward the yard goods section, Emma paid close attention to what the kids and teenagers were wearing on their heads. To her surprise, even a few young men sported the kind of knit hats with earflaps and pigtails that Abby had mentioned—and none of the caps were in the dark, dull colors that filled her yarn bin. Emma found an instruction booklet for earflap caps that included a couple of other styles, as well. What a treat it was to shop for yarn in such fresh colors! The basket on her arm was soon stuffed with variegated and solid skeins in neon pink, lime green, aqua, lavender, and bright white. She hoped Abby was right about people wanting her homemade hats, because she’d have to make several of them to earn back what she’d be spending. “Jah, you guessed it,” Emma replied. She didn’t want to reveal her plans for these flashy colors, because everyone who crocheted had met up with patterns that didn’t turn out the way they looked in the pictures. Even so, just imagining the different styles of hats she wanted to try made her itch to start one right now, instead of eating supper. And wasn’t that something? “Most folks are about as happy as they make up their minds to be.” Abe Lincoln said that, and I’ve found it to be so true! The longer I live—the more people I meet—I believe that the happiest, most successful people (success being whatever that person decides it is) are that way by choice. It’s not that these folks have fewer tragedies or less illness or no unfortunate events in their lives, it’s that they meet these obstacles with an “I can handle this” mindset, and move forward from there. I try very hard to behave this way, and to spend my time with people who have positive, upbeat attitudes. Attitude is everything! I think I’ve always been wired this way, and that’s a blessing. I’m just a naturally happy person who looks for that silver lining in every cloud. If you could go on a vacation anywhere in the world, where would you go, and why? My husband and I love to travel, and because we have a 40th anniversary in 2015, we have booked a 15-day Viking River Cruise on the Danube to celebrate! As Neal retires and has more time for longer trips, I anticipate that we’ll venture into the Mediterranean, the South Sea islands, and I would love to visit Australia and New Zealand if it didn’t mean an 18-hour flight to get there. We’ve taken many ocean cruises, and I enjoy being on these trips so much that anymore, I don’t really care where the ship’s going as long as I’m on it! I also enjoy short chick trips with my best friend: our birthdays are close together, so instead of exchanging gifts we pick a little town to visit for a day or two each year. One year we went to Pipestone, MN, which is where, for centuries, Native Americans have quarried for the red stone they make their ceremonial pipes from. Even though it was cold and rainy, we had a wonderful time! We’ve also been to Eureka Springs in Arkansas and Spirit Lake in Iowa. Let’s just say there’s never a dull moment and never any dead air once the two of us get together! We’ve known each other since we were eight. I won’t do the higher math for you, but it’s been a loooong time since we met in Angel Choir at church, where her mom was our choir director. I graduated from college with a double major in English and library science, and a minor in French, with a secondary teaching degree. The year I got out, Missouri had just passed a law saying that schools had to have a certified librarian (not just volunteer moms, which was the norm in a lot of schools), and I landed a K-12 school library job in the tiny town of St. Elizabeth, Missouri. Talk about culture shock! I grew up in a suburb of Kansas City, so moving to a town that had fewer people than were in my graduating class—and renting an apartment right across the road from the school—was quite an experience for a 21-year-old...which meant I was only 3 years older than the seniors. And because the study hall was in the library, my first priority was being the babysitter. I also taught a class of 7th grade English. I got engaged that year, thank goodness, and went on to be a school librarian in a couple of Iowa towns after I got married. Taught French in those schools, and did story hours with all the elementary classes at one of them. All in all, the 10 years I spent as a school librarian took me to 5 schools, mostly because my husband was changing jobs a lot and we’d move. By the time we reached St. Louis, where you had to substitute an entire year in order to be hired at a school, I decided there had to be an easier way to go crazy—I did not want to sub, as this was the 80’s and guns and knives were showing up in kids’ lockers. Luckily I sold my first story to True Love magazine (a confession mag) in 1983 and decided to keep at it. Never looked back. Sold my first book in 1990 and, except for a 7-year dry spell when I couldn’t sell squat, I’ve been a full-time novelist ever since. Who would you most like to be stranded on a desert island with? Why? Seems to me Captain Jack Sparrow would be a fine, fine companion on a desert island. He’s resourceful enough to locate buried treasure and to get the attention of a ship that could rescue us—or he’d know where the rum cask was so we wouldn’t care about getting the attention of another ship. And if he became just plain old Johnny Depp again, that would be OK, too. Happy Thanksgiving to readers in the US. 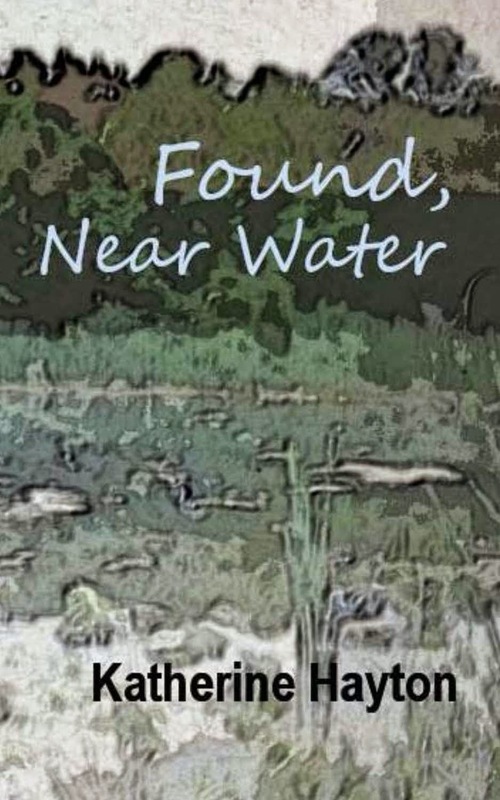 Today I have a special feature of the mystery novel Found, Near Water by Katherine Hayton. During her virtual book tour with Goddess Fish Promotions, Katherine will be giving away a $50 Amazon or Barnes and Noble gift card to a lucky winner. To be entered for a chance to win, use the form below. To increase your chances of winning, feel free to visit her other tour stops and enter there, too! Rena Sutherland wakes from a coma into a mother’s nightmare. Her daughter’s is missing – lost for four days – but no one has noticed; no one has complained; no one has been searching. On the fifteenth of March 2007 I came home after a short day’s work, and Emma wasn’t there. Jacob was, but he was unconscious on the bed and from the smell of him he hadn’t got to that state accidentally. I thought that not knowing was the worst thing I could ever endure. Not knowing if she was in trouble or needing my help or in pain. I worried that she’d been taken by someone that would hurt her, then I worried that she’d been taken by someone who would love her and care for her and in a year or two she’d have forgotten I ever existed. Not knowing was killing me. But it turned out that knowing was far worse. When I went to the hospital to identify my beautiful girl’s broken body - that was worse than not knowing. When I buried her in the cemetery and compared the size of the gravesite to the other freshly buried bodies - that was worse than not knowing. When I drank myself to sleep on the anniversary of her sixth birthday, and realised that I would likely be doing that until my life ended - that was worse than not knowing. Ever since I was three year’s old I’ve been reading everything I can lay my hands on. It’s been my passion, my solace, my comfort. I used to look forward to Wednesday nights which were the time that my mother would take me, and any of my siblings who wanted to go – so usually just me, to the library. It would be wonderful, thrilling, and risky. I was only able to take three books out each week, and only one of those could get a free pass on fees. If I picked the wrong one I would be stuck with it for a whole week. Not only stuck with it, but I’d have to read a bad book cover to cover because otherwise I’d have to do something else, and that was not really what I was after. I did go outside, and played outside, and watched TV like any normal kid, but that was just stuff you filled in time with until you could read again. Throughout my childhood there was never anything I wanted to do but become a writer – it seemed the only natural progression to my life. Then I crawled inside a bottle for fourteen years, and when I popped back out I was working in an office job in a travel agency, my mother was dead, and I was clueless as to how I was meant to get my life back on track. About the time I started to seriously study the craft of writing, something that used to come naturally to me but had grown incredibly hard through lack of use, I also had a change in career path into insurance (not as big a change as it might seem as it was really from one office job to another with a brighter future and better career path.) I started to challenge myself in my professional life, and my personal life, so instead of focussing in on writing I instead tried out a range of different hobbies, followed up on fleeting interests, tried to learn to play the saxophone which my partner was glad was a short-lived affair, and generally did all of the things I should’ve spent my teens and twenties doing but hadn’t. But of course I always circled back to writing. Reading and writing. My passion remains the same but instead of skimming widely across any and all genres I’ve narrowed down and done a deep-dive into crime fiction which has been my favourite for over a decade now. I love the fact that I’ve been reading the same genre of fiction for more than ten years now, and still find new and interesting things with every book that I pick up. Now I’m trying to bring something new and unique to me to the genre. And soon I might finally get back on track to being the person that I always wanted to be. Today's special guest is David W.Berner. He's sharing a bit about his new non-fiction book, Any Road Will Take You There: A Journey of Fathers and Sons. As part of his virtual book tour with WOW's The Muffin, David will be awarding a lucky commenter with an e-copy of this book. To be entered for a chance to win, leave a comment below. His first book, Accidental Lessons was awarded the 2011 Royal Dragonfly Grand Prize for Literature. 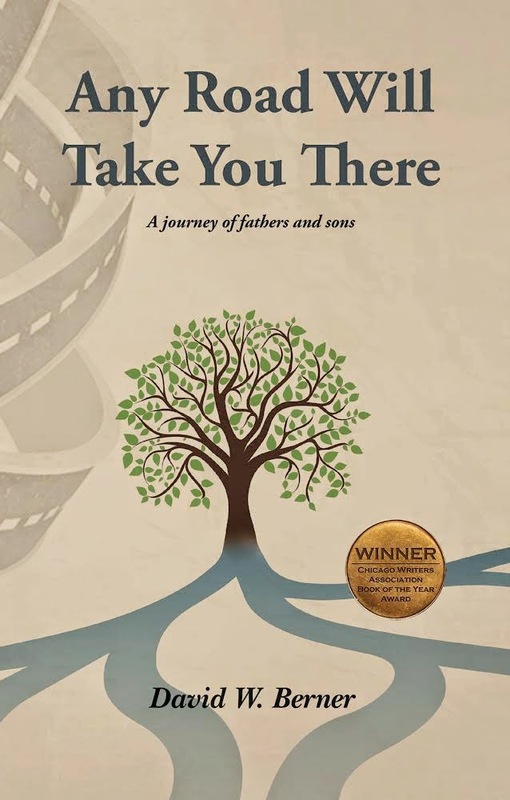 His second memoir, Any Road Will Take You There won the 2013 Book of the Year Award from the Chicago Writer’s Association for nontraditional nonfiction, and has been re-released by Dream of Things Book Publishing. His collection of essays – There’s a Hamster in the Dashboard – will be released by Dream of Things in early 2015. You also may have heard his voice regularly on the radio. 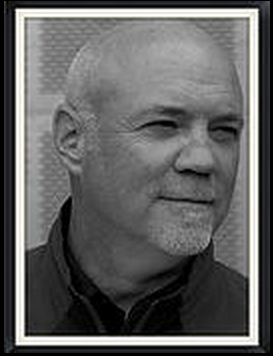 He’s a reporter and anchor or CBS radio and has produced a number of audio documentaries for public radio. He lives outside Chicago, but grew up in the Pittsburgh area and is a life-long Steelers fan. I believe it is written in the tradition of the Great American Memoir. As a middle-age father, I decide to embark on a five-thousand-mile road trip – the one he always wished I had taken as a young man. Recently divorced and uncertain of the future, I reread the iconic road story – Jack Kerouac's On the Road – and along with my two sons and my best friend, I head out for the highway to rekindle a spirit I sensed I was missing. But there is also a family secret that turns the cross-country journey into an unexpected examination of my role as a father, and it compels me to look to the past and the fathers who came before me in hopes of finding contentment and clarity. The book is essentially the story of the generational struggles and triumphs of being a dad, and the beautiful but imperfect ties that connect all of us. I can’t say that I was necessarily inspired to write the book. I was compelled. In the first part of Any Road Will Take You There I lay out a story of a family photograph, long hidden. It’s of four generations of men: my great grandfather, my grandfather, my father, and me when I was a young boy. But it was never displayed in my home because it held the secrets of the scars of the men in that snapshot. This is what got me thinking about fatherhood and my own role as a dad. The road trip turned into a deep reflection about my relationship with my father and the ones I was forming with my sons. The father-son relationship is so intensely complicated and layered. There’s nothing like it. Men carry the DNA of all the fathers who came before them, the good and bad stuff, and we struggle trying to decide what to keep and what to throw away. And because of the long tradition of fathers who stood at a distance from their sons, believing it was the right thing to do or because they didn’t know any differently, the modern father stumbles attempting to figure out what his role is supposed to be. There are all those echoes from the past, all those long shadows. I wanted to explore this, not only because it was important to me but also because I believe it resonates with every single man. I have a collection of essays about pets that Dream of Things Publishing will release next year, 2015. These are stories about the intricate connections between man and beast, focusing on how our pets really reflect on who we are. I think the human connection with animals is incredibly deep and interesting. It’s entitled There’s a Hamster in the Dashboard. I also have a novel I’m shopping. It’s about a young man in the 1970s who dreams of being the next rock-n-roll radio star. But a mistake in his college years throws off his plan and he has to wrestle with his own demons. He decides to confront them in a special New Year’s Eve broadcast that ultimately changes his life path forever. And I’m also banging around an idea. It’s another personal story. I recently took a road trip to Virginia after I was unexpectedly chosen as a finalist in a songwriting competition. It was an unbelievable trip, great venue with great musicians, and it evoked a lot of thoughts on aging and how our dreams when we are young are realized or not. I wanted to be a rock star, a folk singer, and play music on stage when I was in my teens and early 20s. But I never really thought that could truly happen. Well it did–when I was 57! I think the subject of young dreams and old dreams are fascinating. I’m still sorting out my thoughts on this. But, I will be ready to write soon. I wrote a short book in my second grade class called The Cyclops. It was maybe five pages long. I was so proud of that book. Still have it in a storage box somewhere. It was the story of a deep-sea monster and the men who tried to capture it. The idea must have come out of all those Jacque Cousteau specials on TV back in the 1960s. But I knew I was a professional writer when I began to get paid for writing journalism, print and broadcast, back in the late 1970s. My first writing job was in radio. I was a news reporter and had to write each day on deadline. It made focus on telling a story succinctly. It also helped me be a good editor. That’s probably why I love the rewriting or drafting process. I have a lot of jobs. I teach college, I work in broadcasting, and I’m a freelance journalist. But I really work hard at finding time to write. Sometimes it’s just notes or thoughts jotted down in a Moleskine journal. Sometimes it’s a formal sit-down to write. You have to consider writing like a job. Find a time that can be all yours and do the work. I don’t know if it’s a quirk. But I have to move around. I like writing at home, but then I have to change venues and go down the street to the coffee shop and write there awhile. Then I might sit on my porch and write there. The changing scenery, sounds, and people sort of re-boot my thinking. Oh, and I must have coffee, lots of coffee. I wanted to be an oceanographer. I loved the Jacques Cousteau documentaries on television in the 1960s. All those deep-sea adventures were fascinating. Still are. Then in my teens when music became such a bit part of my life, I wanted to be one of those voices on the radio playing all that great music. I didn’t end up being a disc jockey, but I certainly got on the radio. There was also that dream of being a rock star. Readers, leave a comment below if you'd like a chance to win a copy of this book! 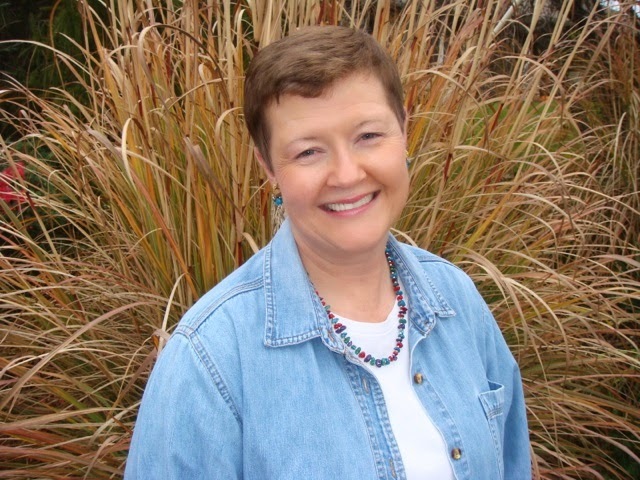 Today’s special guest is contemporary romance author Jennifer Wilck. She’s chatting with us about her new novel Miriam’s Surrender, and many other things. During her virtual book tour with Goddess Fish Promotions, Jennifer will be awarding a $10 Amazon gift card to a randomly drawn winner. To be entered for a chance to win, use the form below. To increase your chances of winning, feel free to visit her other tour stops and enter there, too. A Heart of Little Faith and Skin Deep were published by Whiskey Creek Press in 2011. The Seduction of Esther, the first in the Women of Valor series, was published in June 2013 by Rebel Ink Press. The next book in that series, Miriam’s Surrender, was published September 10, 2014. All books can be purchased through Amazon and Barnes & Noble. 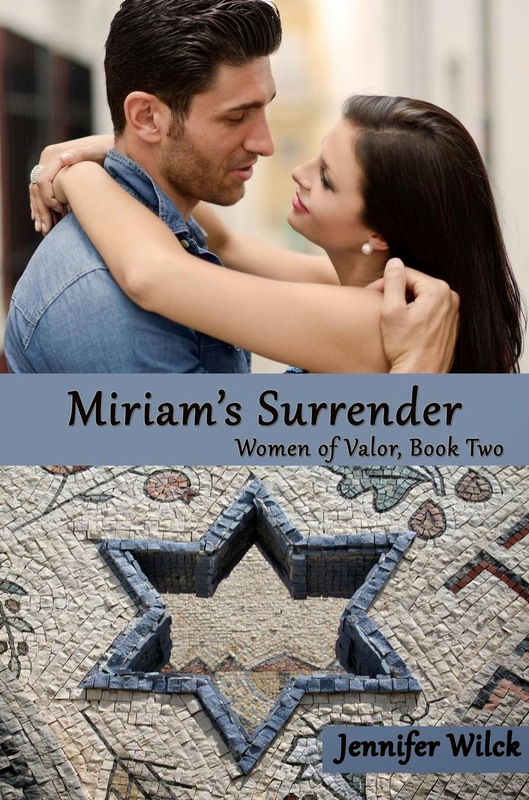 Miriam’s Surrender is part of my Women of Valor series, but can easily be read as a standalone contemporary romance. Here’s the blurb: Josh Lowenstein is a successful architect, hired to redesign the alumni club of a posh, private school in New York. He is strong, capable and knows the best way to do everything. Except let another woman in. I love reading all kinds of romances, but I’ve noticed that most are, by default, Christian. Even if not religious, they celebrate Christmas or get married in a church. I have no problem with that at all, but I do think diversity in book is important, and just as I like to read about religions or cultures not my own, I thought other readers might enjoy doing the same. 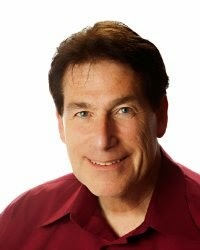 So I came up with a series that would have each book featuring a different Jewish holiday as part of the traditional romance story. I’m currently finishing up a contemporary romance, not part of this series, that was inspired by a beautiful old Victorian mansion that was for sale. I really wanted to buy it! So I created a character, Cassie, who is refurbishing this house, where she actually lived as a foster child. She wants to make it into a home for her future family. Rayne is a war photographer who is suffering from what he saw. He’s on his way to keep a promise he made to a friend, but stays with Cassie while he does some temporary work on the outside of the house. He’s anti-commitment, she’s a nester. They’re a great couple and I can’t wait to try to get it published. I’ve been writing for a long time and before I became a published romance writer, I was a freelance writer for magazines and newspapers. So I was a writer then. But I’ve considered myself a romance writer since I published my second book (I figured the first might be a fluke, but with the second, okay, it’s real!). As best I can, yes, I’m a full-time writer, with the caveat that I’ve got two teenaged girls. So I don’t have an actual schedule, but I try to do errands in the morning, write in the afternoon until they get home, do whatever they need until dinner and do a little more writing after dinner. Of course, that changes on a regular basis—teen girl drama, etc.! I get a lot of my inspiration while walking the dog in the morning, so I’m often talking to myself—working out scenes, dialogue, etc.—and probably look crazy to the average passerby. I’ve started holding up my phone so at least it LOOKS like I’m talking to someone. A teacher, a doctor, and a marine biologist. I love hearing from readers, so feel free to contact me through my links. And thanks so much for having me here today! I contribute to Heroines with Hearts blog on Tuesdays and Front Porch Saturdays at Sandra Sookoo’s Believing Is Seeing blog. 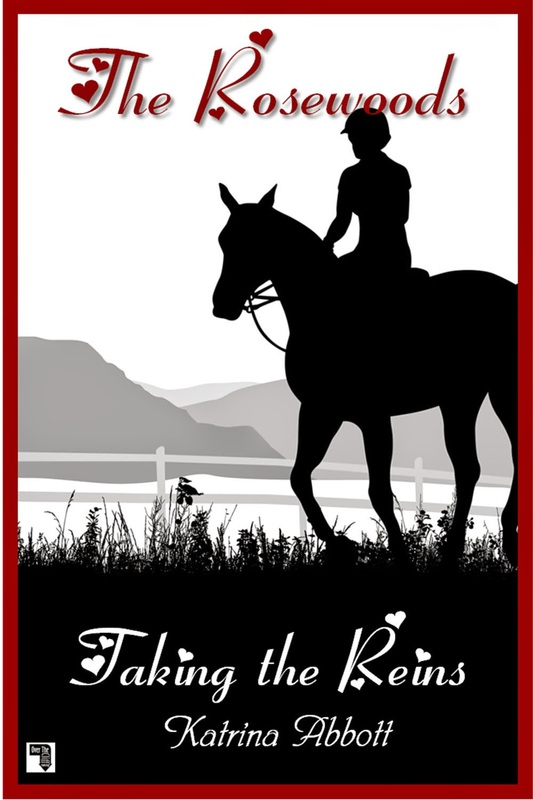 This post is part of a virtual book tour for the young adult novel Taking the Reins by Katrina Abbott and organized by Goddess Fish Promotions. One lucky person will receive a $25 Amazon or Barnes and Noble gift card. To be entered for a chance to win, use the form below. To increase your chances of winning, feel free to click on the tour banner to see the other stops on the tour and enter at any of those stops, too! I should have felt insulated and safe in the back of the Town Car. Instead, my heart was pounding like crazy as the driver pulled into the long circular drive that would bring me to the front of the Rosewood Academy for Academic Excellence—my new home for the next ten months. The windows of the car were tinted, so no one could see in, but as I was in one of several limos (mixed in with Range Rovers, Audis, Mercedes' and other cars of the famous and wealthy), no one really paid attention. And, gauging by the chaos on the front lawn of the school campus—registration, moving in, laughing and getting reacquainted—people were too wrapped up in their own stuff to notice a new girl, anyway. I sighed and gave myself a couple moments to calm my nerves as the driver rolled to a stop at the curb. I took my long brown hair out of the ponytail holder, then second-guessed and put it back in again. Then realized it would look sloppy to have a ponytail, so I took it out one last time. God, Brooklyn, get it together. “Yeah,” I said, glancing out at the crowd. There were several tables, including one with a banner that read, “Check in. Come here first.” Brilliant. At least that part was sorted. The fitting in and making friends part couldn’t possibly be quite so easy. I almost snorted at his comment; Rosewood wasn’t a good school. Rosewood was the best school. 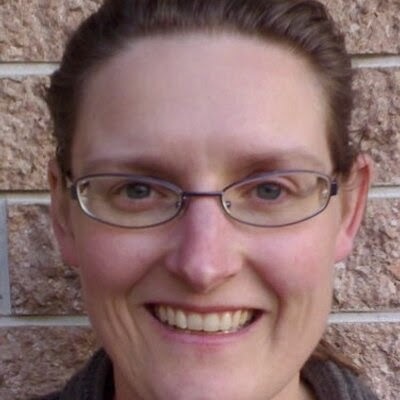 A survivor of adolescence, Katrina Abbott loves writing about teens: best friends, cute boys, kissing, drama. Her main vice is romance, but she’s been known to succumb to the occasional chocolate binge. She may or may not live in California with her husband, kids and several cats. Taking the Reins is not her first book. Today’s special guest is writer Jerry Waxler with the spotlight on his book Memoir Revolution: A Social Shift that Uses Your Story to Heal, Connect, and Inspire. Jerry has graciously provided an e-book copy for one lucky commenter on this post. If you'd like a chance to win, comment below. Welcome Jerry. Please tell us a little bit about yourself. 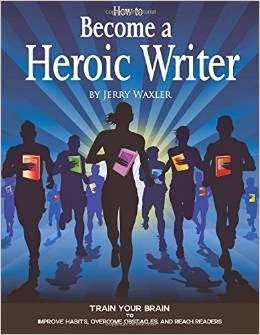 I just released a second book called How to Become a Heroic Writer a workbook about how to develop the psychological skills of a writer. (It’s on Amazon now. http://amzn.to/1yp89NC) I continue to post essays on my blog about lessons I’ve learned from reading memoirs. And of course I press on to complete my own memoir. Over the years my writing habits created a joyful container for creativity, and after I began to connect with real readers, the joy increased exponentially. I’ve written a book How to Become a Heroic Writer about how I developed these habits and advice on how anyone can. 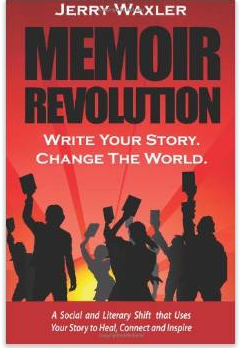 Readers, don't forget to leave a comment if you'd like a chance to win an e-copy of Memoir Revolution. Today’s special guest is mystery author Lynn Chandler Willis. She's chatting with us about her new novel Wink of an Eye and more. Lynn Chandler Willis is the first woman to win the PWA Competition in over 10 years. 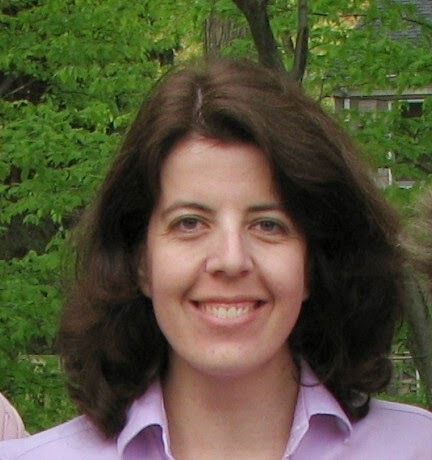 She has worked in the corporate world, the television news business, and the newspaper industry. She was born, raised, and continues to live in the heart of North Carolina within walking distance of her children and their spouses and her nine grandchildren. She shares her home, and heart, with Sam the cocker spaniel. She lives in Randleman, North Carolina. Welcome, Lynn. Please tell us about your current release. 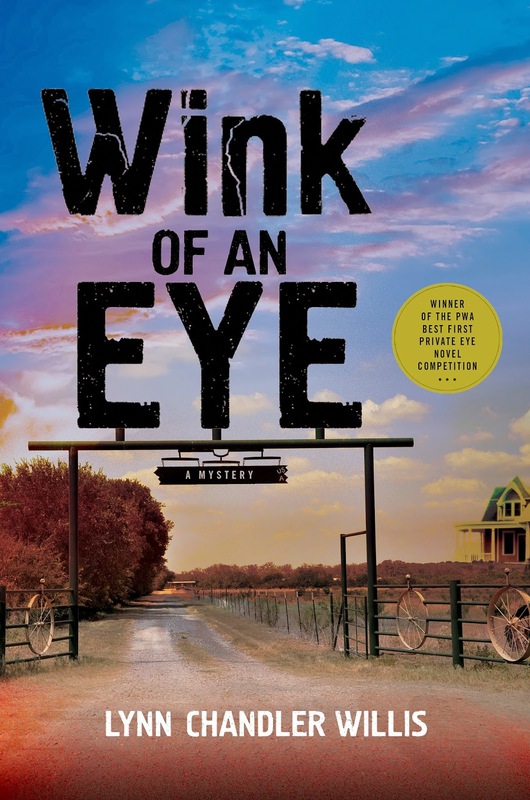 Wink of an Eye is a mystery set in the real town of Wink, Texas. The main character is a private eye named Michael “Gypsy” Moran who has a bad habit of becoming involved in situations that lead to trouble and usually threaten to cut his life a little short. In Wink of an Eye, he's on the run from a case gone bad in Vegas and heads home to Wink. While staying with his sister, he reluctantly agrees to look into the apparent suicide of the father of one of her former student's. Of course nothing's ever simple with Gypsy so that investigation leads to a twisted, expansive plot of kidnapping, human trafficking, murder and corruption. And an old girlfriend, who may or may not be involved. I've had the character of Gypsy in my head for a long time. I had made several attempts throughout the years to bring him to life in different stories—with different names—but nothing ever clicked. The plot wasn't right or there was no chemistry between the supporting characters, something was just off with it as a whole. Then I saw the movie No Country for Old Men and I absolutely fell in love with the setting. The dirt, the relentless heat, the unforgiving landscape...I knew that's where this character I'd carried for so many years, Gypsy, belonged. I took his personality and the setting and kept working with it until I had a plot in mind. So in this case, with Wink of an Eye, I built the plot around the character rather than starting with the plot. When twelve-year old Tatum McCallen finds his father, a deputy sheriff, hanging from a tree in their west Texas backyard, he sets out to restore his dad's honor and prove he didn't kill himself. He and his disabled grandfather hire reluctant Private Investigator Gypsy Moran, who has his own set of problems. Like a double-cross that sent him fleeing Vegas in the middle of the night. Gypsy agrees to help the kid and his grandfather, Burke, because he feels sorry for them. Burke, a former deputy sheriff now confined to a wheelchair is all Tatum has left. When Tatum shows Gypsy a private file his dad had been keeping, Gypsy knows the kid's father was on to something when he died. Eight missing girls, a cowardly sheriff, and undocumented workers are all connected to the K-Bar Ranch. I'm in the finishing stages of NoBody's Baby, a mystery set in the North Carolina mountains. It's about what happens when a small town newspaper owner and publisher finds a friend murdered and the conflict that arises with the local sheriff when a newspaper publisher is actually part of the investigation. The day I heard my daughter tell a friend that her mother was “a writer.” I could have received every award there was to win, signed multi-book seven-figure deals and not felt as validated as I did that day. I do write full time but for the most part it's in the evening and on weekends. I'm the full time baby-sitter to eight of my nine grandkids. Four are in elementary and middle school and four are still in that really weird, and tiring, not quite preschool-not quite toddler stage. Exhausting work! I carry my laptop with me wherever I go and keep my WIP open at all times so I grab a sentence, or paragraph, when I can. I devise a “playlist” of music I associate with whatever piece I'm working on before the first word is ever put to the page. Most of the time when I'm truly writing rather than grabbing a sentence or two here or there, that playlist is playing on a loop. If the music is right, it puts me there—in the zone—and I can visualize every scene I write. It may sound corny, but, really, a writer. Oh, and then there was a time that I wanted to be the White House Press Secretary. I hope they enjoy Wink of an Eye as much as I enjoyed writing it. Gypsy is such a fun character. He's so likeable. I hope readers think so, too. 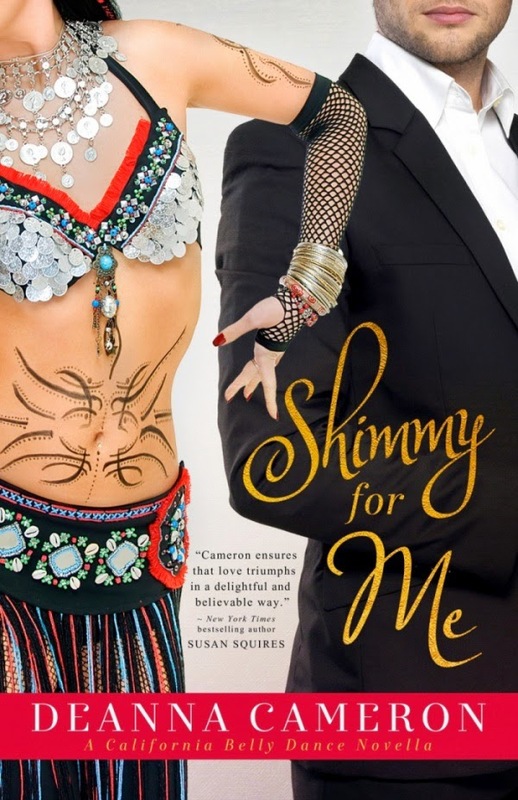 Today’s special feature is a book excerpt promo stop for the contemporary romance novel Shimmy for Me by DeAnna Cameron. By the time Abby took her place on the small stage, the lights were low, and a slow, snaky melody had filled the restaurant’s main room. She was only a silhouette to the roomful of diners, holding her pose like a living statue. She usually closed her eyes during this prelude and focused on the energy of the music and the audience. Would it be the college jock tipping back beer in a bottle? The shy guy in the Oxford shirt fidgeting with his soda straw? Maybe the older . . .
Derek Collier sipped his Macallan 18 and watched the restaurant’s belly dancer come alive to the hypnotic rhythm pulsing through the dining room. When he’d seen the words “belly dancing” glowing in blue neon beneath the Sultan’s Tent sign, he’d expected the kind of flashy beads and sequins dancer he’d seen a hundred times before. The poster at the front called her Zenina, a tribal fusion belly dancer. Whatever that was. From his vantage point at the bar, she looked like nothing he’d ever seen—part bohemian waif, part harem fantasy, part . . . Damn, the way she swayed and writhed up there was making it impossible to think.